Every year teams and individuals take the Gospel to different parts of the world through the worldwide language of sport. A typical tour will see a team of about 15 footballers stay in a host town and play a number of teams from the surrounding area; sometimes there will be an opportunity to run a sport school for children. It is not just in the presentations and conversations that take place that we aim to share Christ but we trust His light will shine through our conduct and attitude as we play on the field and the court. We are known in the Dachstein Valley in Austria, where our longest running tour visits each year, as the ‘joy people’. In recent years, SportsReach has begun pioneering sports ministry in less-developed countries and have used a mixture of evangelistic missions, bible teaching and school assemblies along with playing football and netball matches and running soccer schools. Recent successful missions have been to South Africa, Kenya and Malawi. Austria: Since 1993 we have been taking a team each May, to the beautiful Dachstein Valley region of Austria. 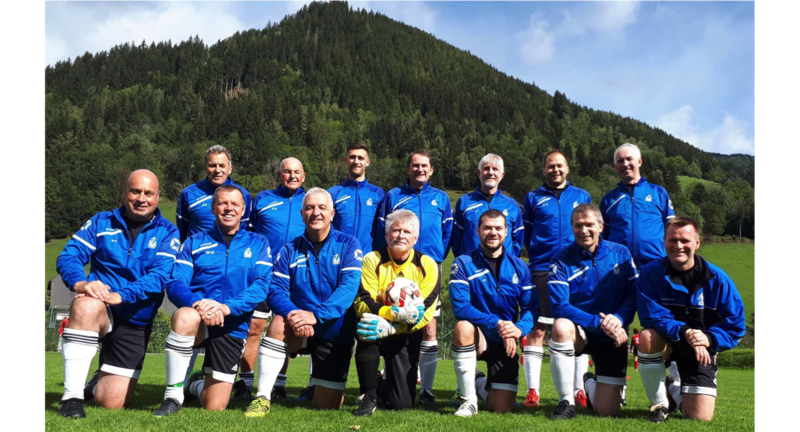 We stay near the Capernwray bible centre there, Tauernhof, and join with the students in Bible college life, taking time out to go to lectures and team devotions, as well as playing up to ten games of football over the two week stay against local Austrian teams. We share the gospel after every game, through testimony, drama and word as well as many personal conversations. These tours serve not only to take the gospel to the local Austrian players, many of whom have become friends and some have received Christ for themselves, but are also a great time of personal spiritual growth. Such is the popularity of the Austrian tour we have recently begun taking a “Classics” (over thirties) team in the September. France: This is another country with a huge need for the good news of the Gospel and a life changing encounter with Jesus. Again we take a team of predominately young men over to take on the French footballers with the aim being to ‘win them for Christ’. We stay in a Christian retreat centre near Macon and play against teams from around Macon and in the Charolle region. Team devotions are an important part of each day, as are the team meetings as we prepare spiritually before each game as well as tactical instruction for the games. We are beginning to see the value of re-visiting the same areas and teams as opponents become friends and more open to the Gospel. 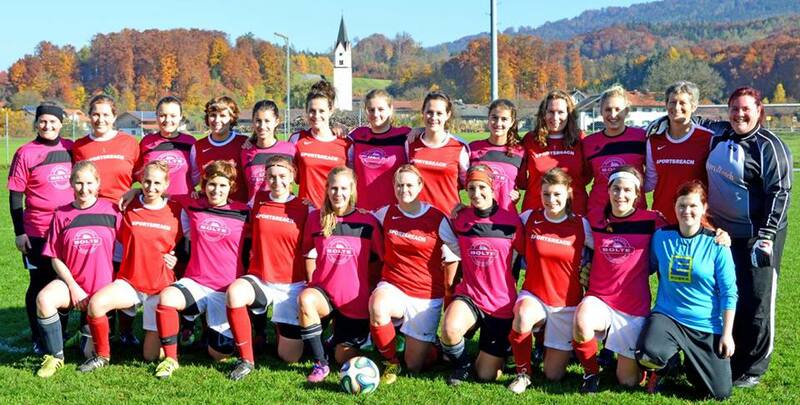 Similar to the men’s tours, a ladies team travels to Germany or Austria and take time out to play matches against local teams. They also train together, share together, learn together, pray together and laugh together as well as learning how to share their faith in a practical and fun way as they become the witnesses for Christ He wants them to be. If you would like more information or an application form please get in touch. We usually run a mission trip to Africa at least once a year. These trips can include a whole variety of opportunities and we usually say that anyone joining us on these must be RFA – Ready For Anything!! These vary from, taking over full teams of footballers and/or netballers and playing matches against the local African teams, to smaller teams joining with other mission organisations already there and working with them. 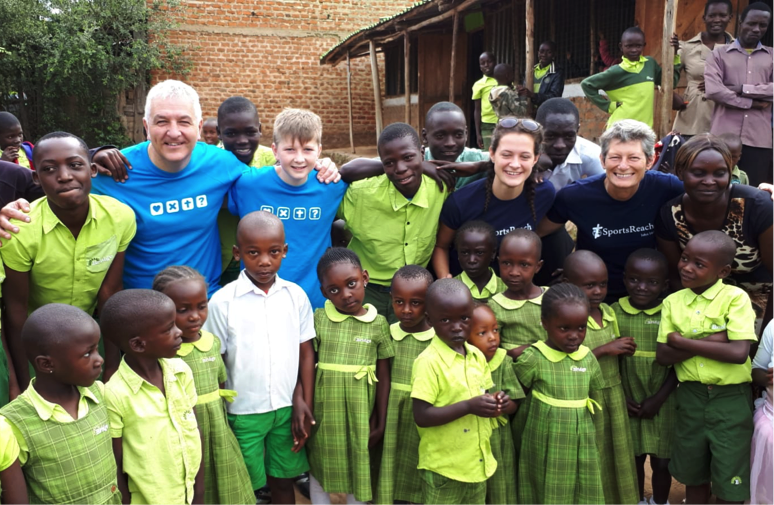 We usually find ourselves running soccer and netball schools either in school time or after school, taking assemblies and/or classes in schools, helping in feeding programmes, taking church services, evening meetings, pastor’s conferences and bible teaching! We regularly visit Kenya, S. Africa and Malawi. Bodenseehof & Capernwray centre: We run a soccer camp each year with Bodenseehof in southern Germany, another Capernwray centre. They invite us to go and help run their own soccer camp were teenagers from around Germany, and some from the UK have visited as well, come and stay for a whole week of football coaching, bucket loads of fun and faith as we meet each day to unpack what God’s word has to teach us. Great opportunities to get alongside these young folk and help them with issues they face as they grow up in this difficult world. A great time for those who come along and love their football.